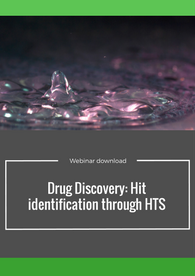 Stream and listen to our webinar on Hit identification! Stephan Fasler, CEO of Aptuit Switzerland discusses Hit identification through High Throughput Screening. Soft skills may make the difference! 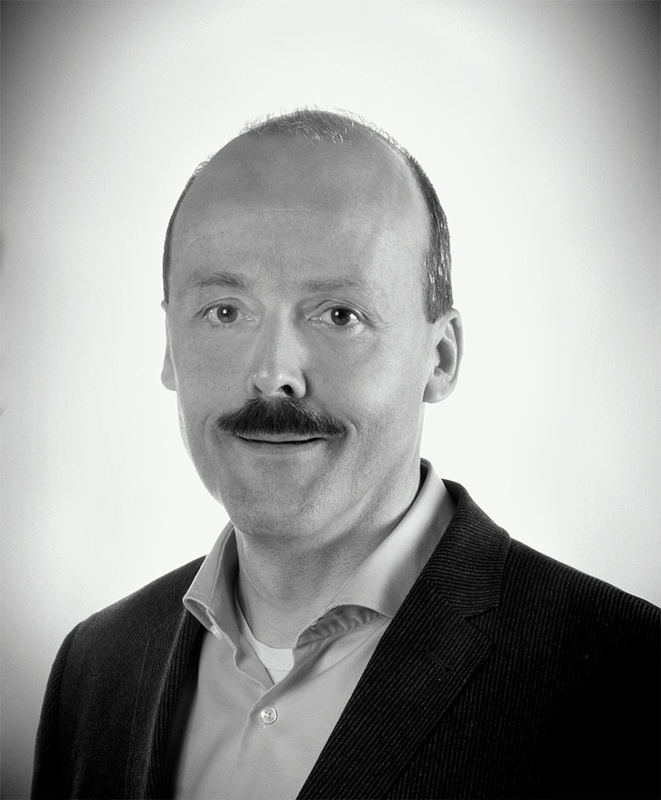 Stephan is Chief Executive Officer of Aptuit (Switzerland) AG, formerly Exquiron. In his role he oversees relationships with customers for hit discovery programs that involve assay development and high throughput screening. Stephan has more than 20 years’ experience in early stage drug discovery and in basic research in human immunology, acquired in pharmaceutical and contract research environments. He implements and oversees scientific work plans for hit discovery projects.